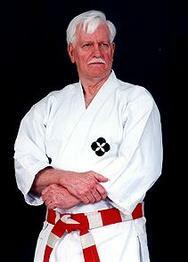 Mr. Overholt has over 50 years experience in the Martial Arts. 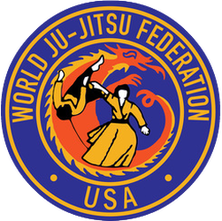 Shihan Overholt is a retired sheriff with over 30 years in Law Enforcement and in the Martial Arts. 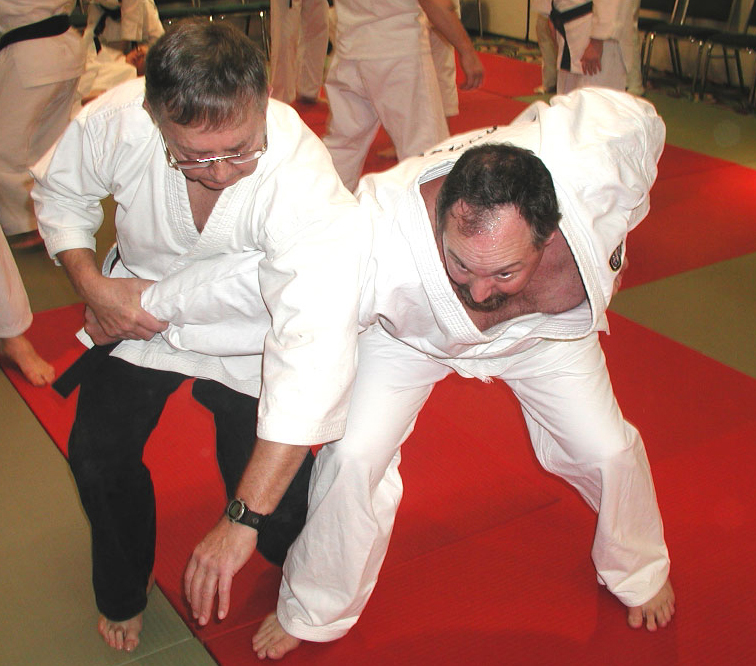 He is a 9th degree black belt in Kwanmukan Karate, Taekwondo, Taiho Jutsu and 7th degree black belt in Ju-Jitsu. 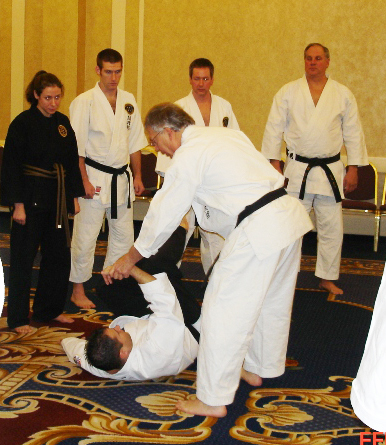 During his law enforcement career, Shihan Overholt has attended over 100 schools and including dangerous fugitive apprehension at the Federal Law Enforcement Training Center in Georgia Also a graduate of the National Sheriffs Academy, Alexandria VA. 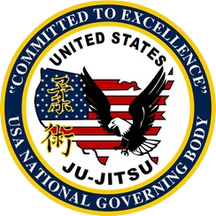 He has taught self defense to law enforcement officers and basic training and corrections institutes.